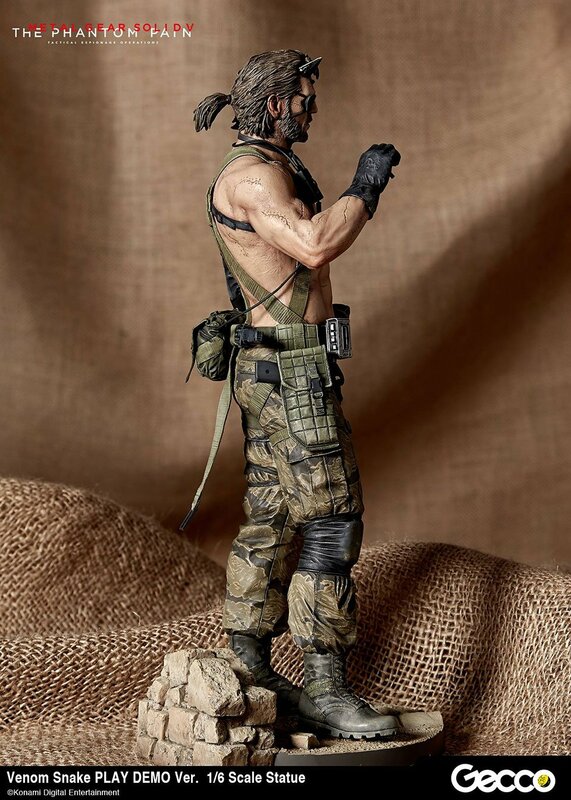 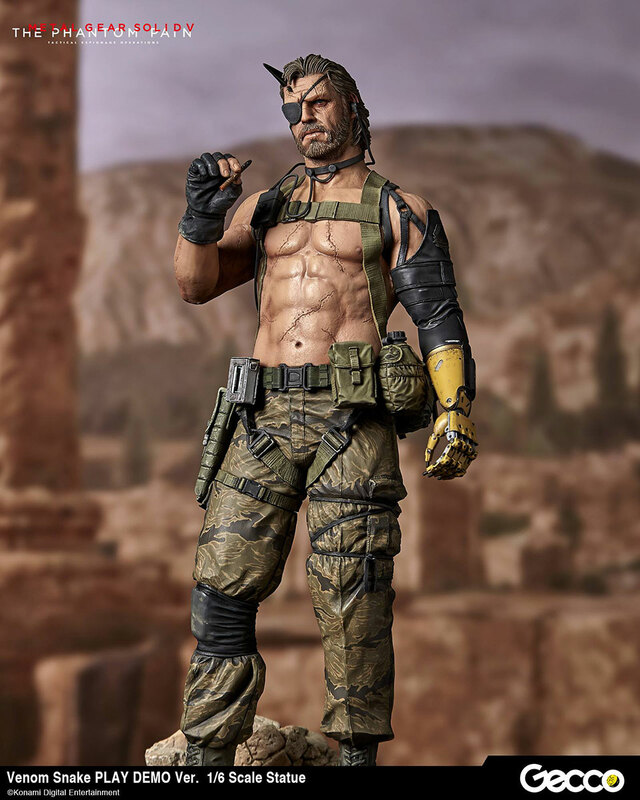 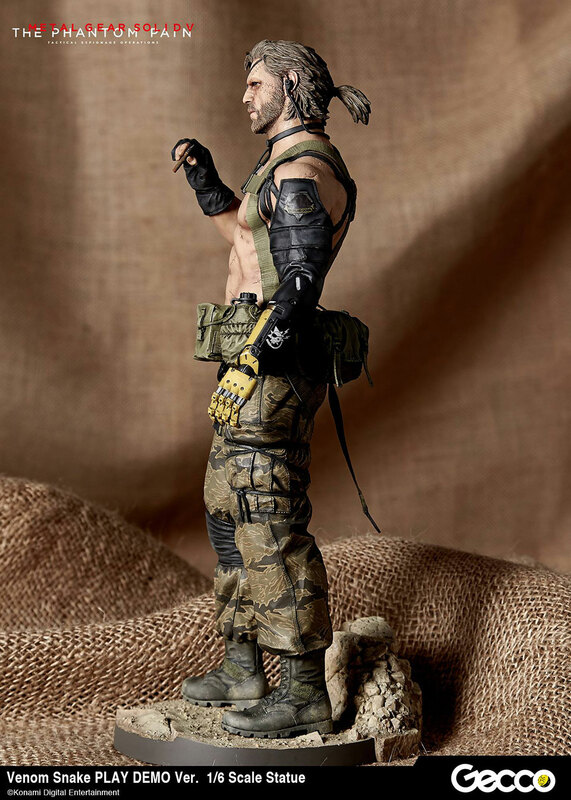 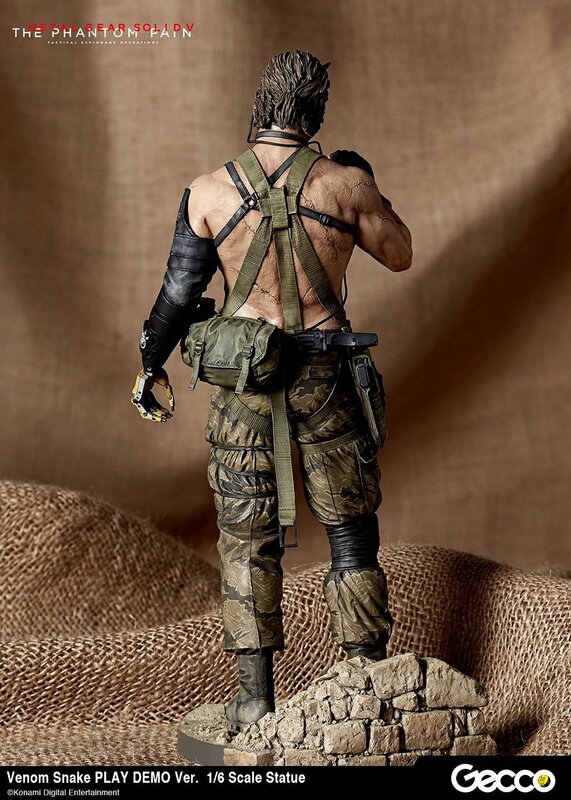 Gecco’s Metal Gear Solid V Venom Snake Play Demo statue sees “Big Boss” in a rare relaxed pose ready to chomp on his favorite cigar. 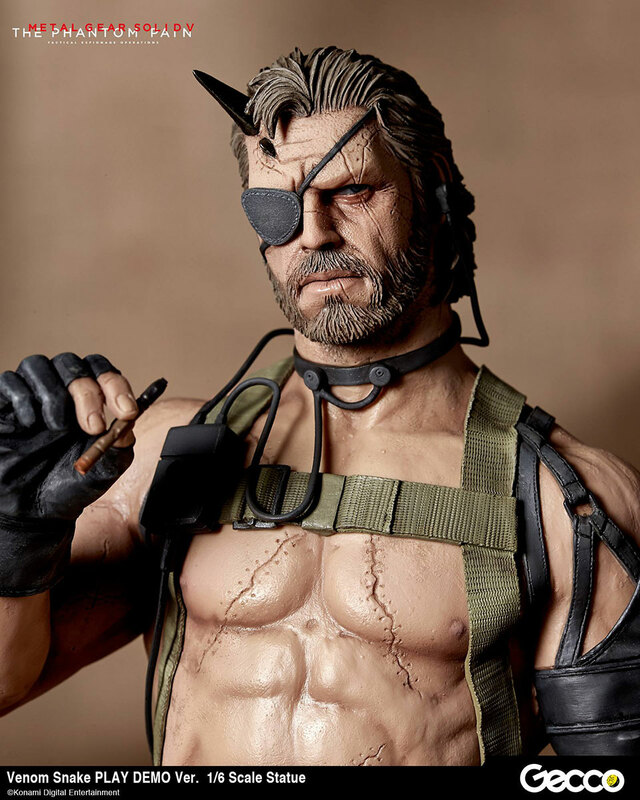 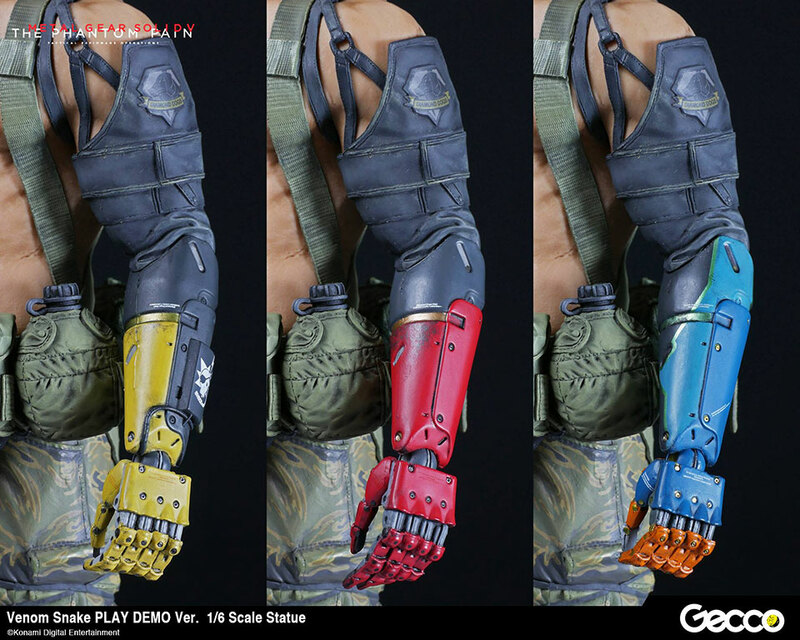 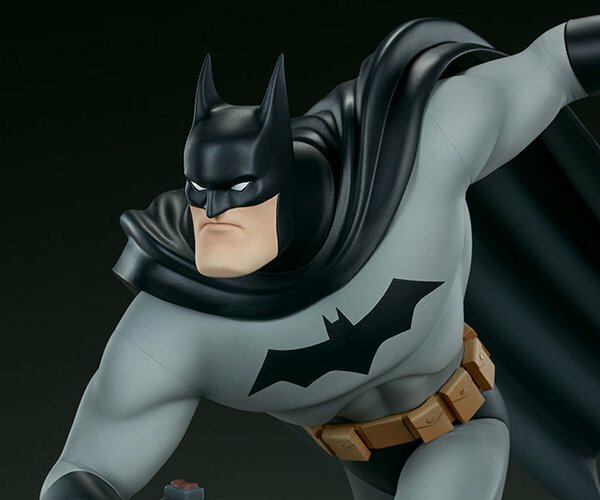 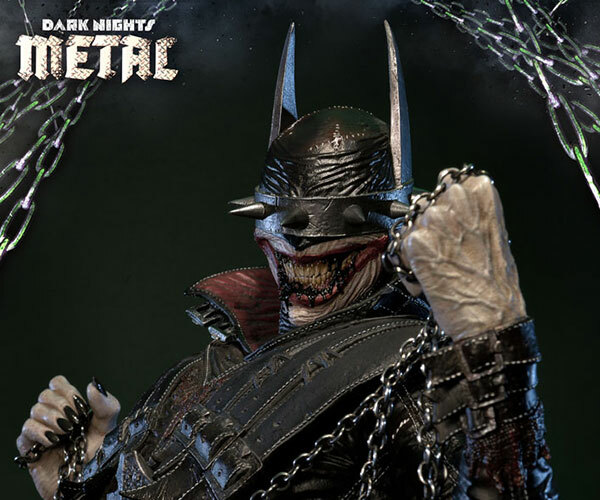 The highly detailed statue is made of ABS and PVC plastic and features three interchangeable cyborg arms. 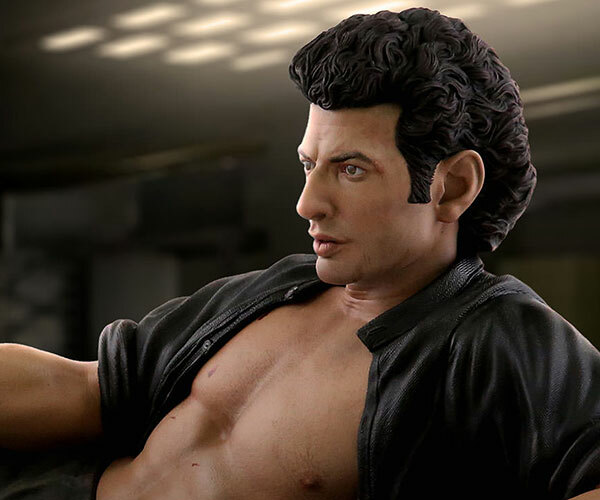 Limited to 800 pieces.